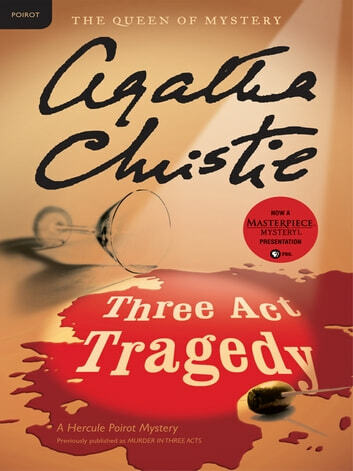 In Agatha Christie’s classic, Three Act Tragedy, the normally unflappable Hercule Poirot faces his most baffling investigation: the seemingly motiveless murder of the thirteenth guest at dinner party, who choked to death on a cocktail containing not a trace of poison. Sir Charles Cartwright should have known better than to allow thirteen guests to sit down for dinner. For at the end of the evening one of them is dead—choked by a cocktail that contained no trace of poison.